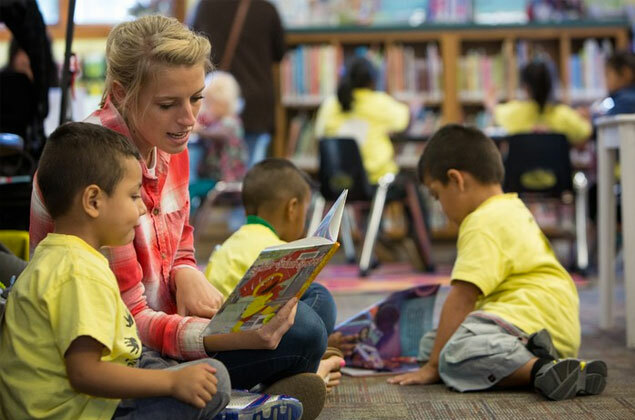 The National Head Start Association (NHSA) is committed to the belief that every child, regardless of circumstances at birth, has the ability to succeed in life. 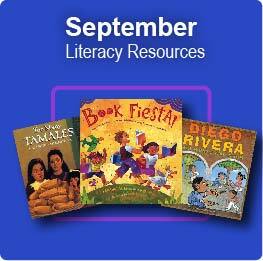 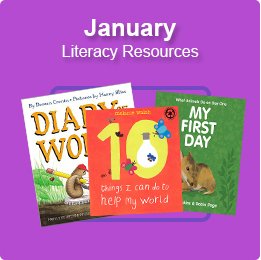 RIF is pleased to offer a monthly book collection and accompanying book resources to support Head Start parents, educators and caregivers who are starting to build children’s literacy skills from the earliest ages. 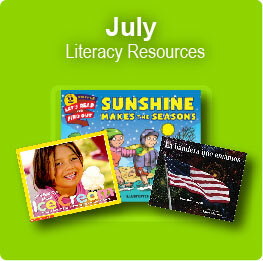 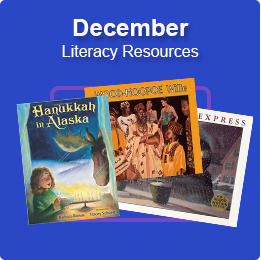 Use this month’s recommended books along with the companion activities, games, and other resources to bring reading fun into your everyday life! 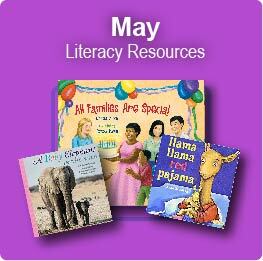 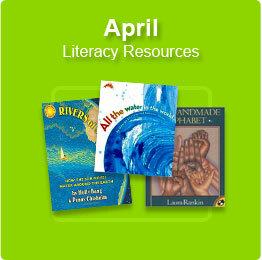 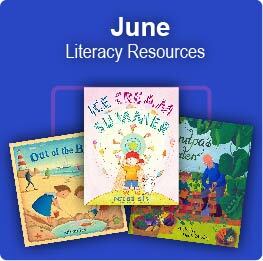 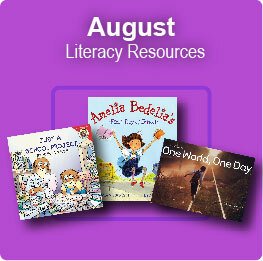 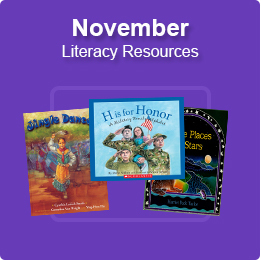 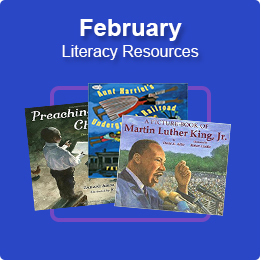 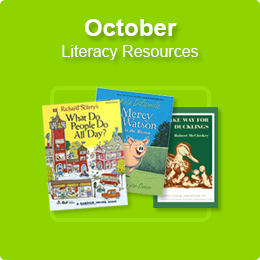 Find additional resources in our Alphabet Books Collection, Sight Word Puzzle Games Library, and our Library of Reading Passages. 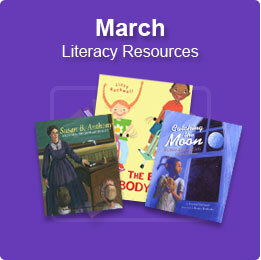 If we can assist with further information, please contact Jennifer Moone.